Health coaching has historically been viewed as the final step in a costly screen (biometrics), stratify (by risk), and coach model. As such, it often gets a bad rap à guilt by association. 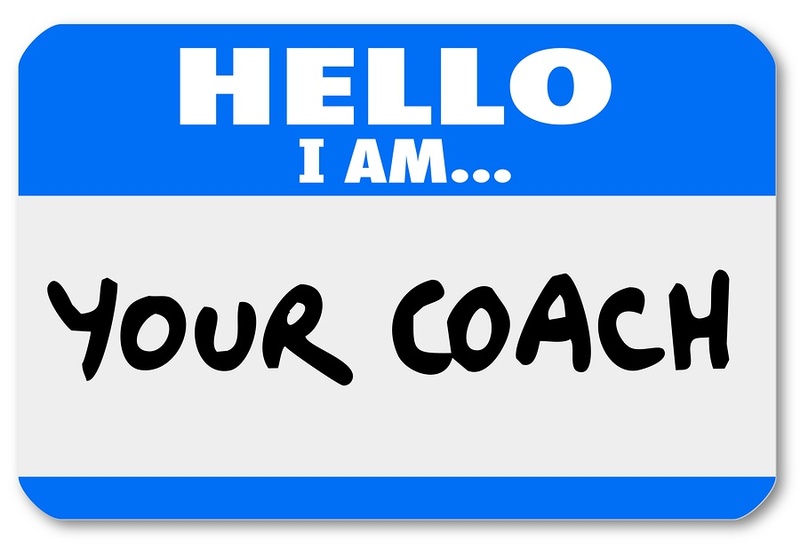 However, with research from HealthFitness and some novel ways to think about coaching, this post hopes to dispel some reservations employers have with these services. According to a HealthFitness study, coached employees reported a greater health impact compared to non-coached participants. On average, they gained 70% less weight (.24 lbs. for the coached participant compared to .80 lbs. for non-coached participants). The study also claims that participants that worked with health coaches recognized an incremental 6.1% in cost savings ($586, or 11.3% of medical costs, compared to $261, or 5.2% of medical costs). It is important to note that HealthFitness is a somewhat biased sourced. It offers biometric screenings and health coaching so its economic interests are clear. That being said, there are certain benefits of health coaching that are not often discussed, especially when new models are introduced. The advent of new technologies have satisfied a market for digital health coaches, creating new opportunities for traditional health coaching as well. It is often overlooked, but Fitbit, MyFitnessPal, RunKeeper, and other technologies serve as digital health coaches by creating goals, providing feedback, making recommendations, and generating personalized plans. While not as effective as human coaching, the cost equation certainly makes these options attractive. 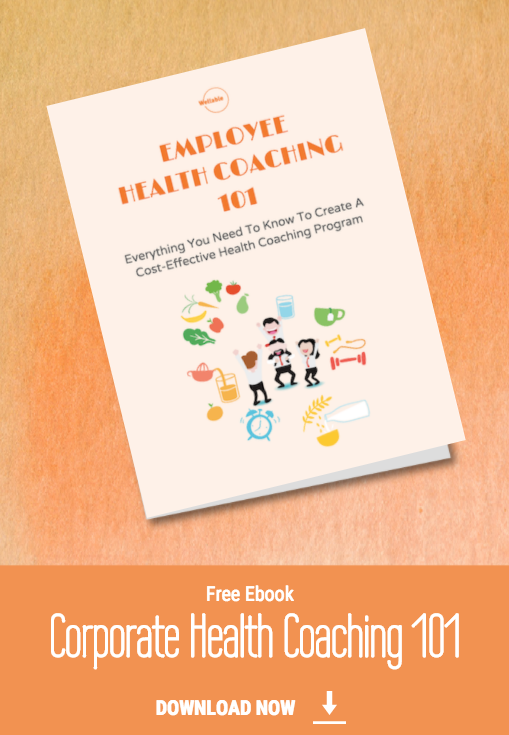 For employers looking to drive additional engagement and more effectively and efficiently build upon th`e digital tools, the utilization of health coaches may be the solution. 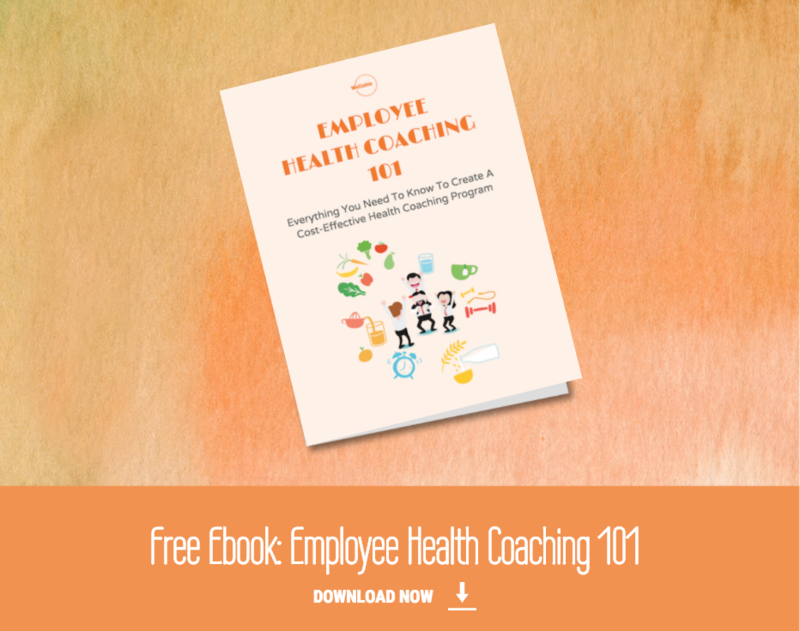 Having health coaches incorporate and utilize digital technologies in their coaching methodology, which is what Wellable does, allows them to promote these tools to employees and drive engagement in them. Employees benefit by having access to a digital coach between traditional coaching sessions, and employers benefits through greater program engagement at lower costs. For example, a health coach can utilize a nutrition tracking app during a session to create a customized plan for an employee. Between sessions, the employee benefits from the personal interaction through regular feedback from the app, which is based on rules and information created jointly with the health coach and tailored to that employee. At the next session, the health coach has access to all the data in advance of the meeting so they can be prepared to address roadblocks and other issues an employee may be facing. As a result, employers and employees realize gains from continuous engagement and personalized feedback at lower costs.